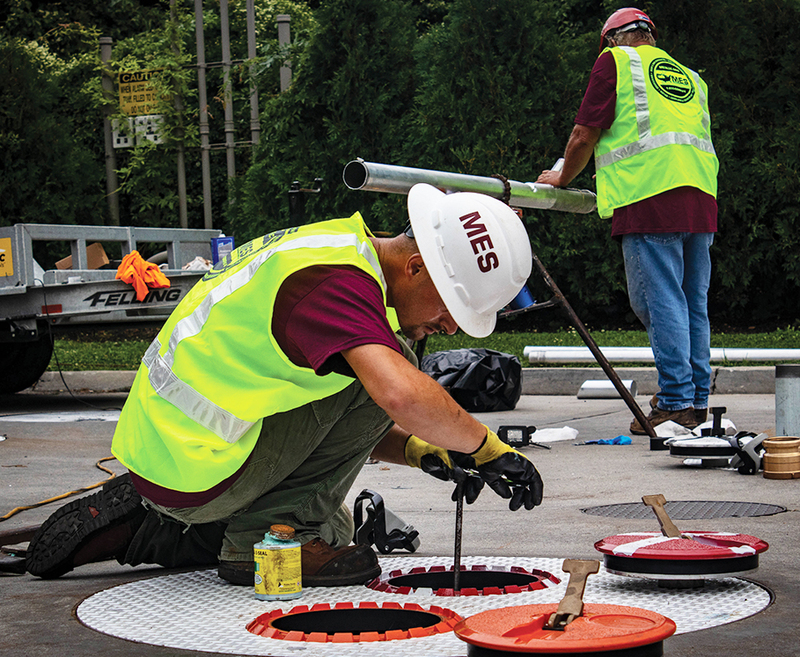 Metro Environmental Services (MES) offers full service environmental and construction solutions to customers. 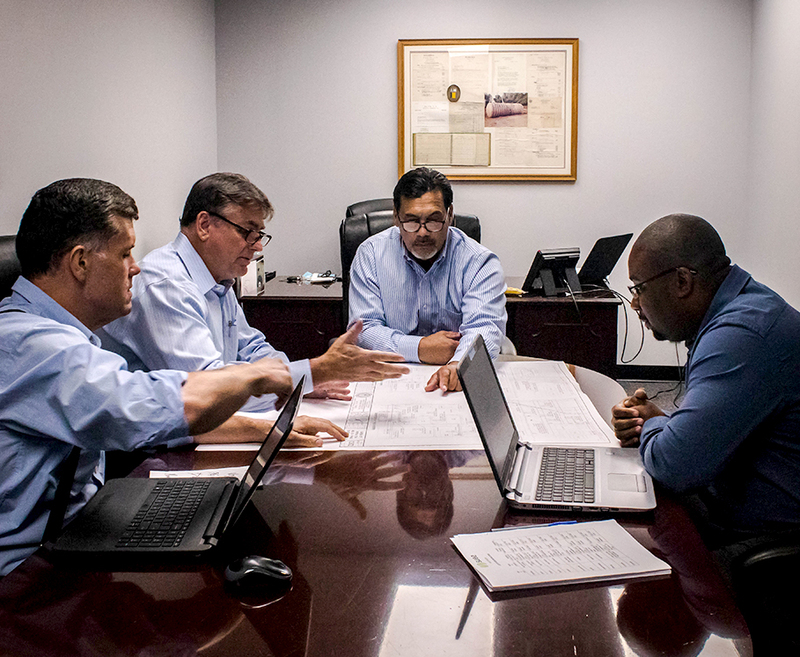 Our high caliber, dedicated teams provide unparalleled service throughout the life-cycle of your business, from initial construction to required maintenance, routine compliance, and more. Start getting the full spectrum of tools you need to succeed. 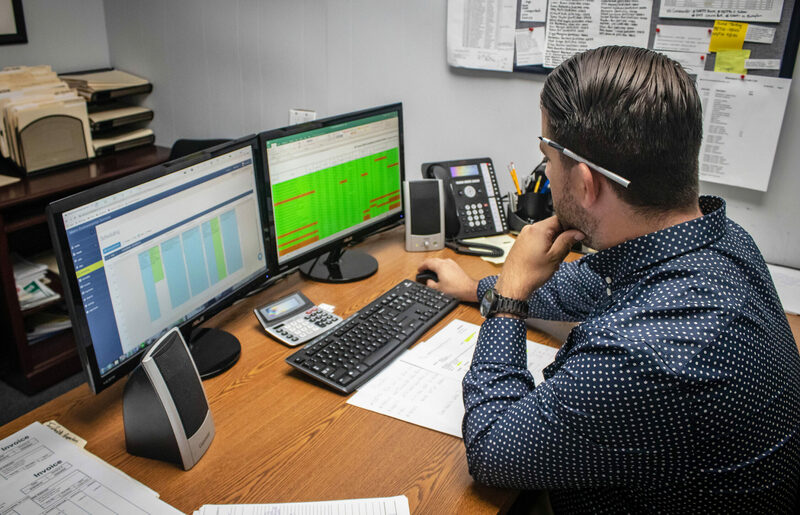 We provide complete environmental management, compliance services, and both civil and environmental engineering services that match your needs. Time oriented, and very professional. Would recommend nobody else to get the job done. 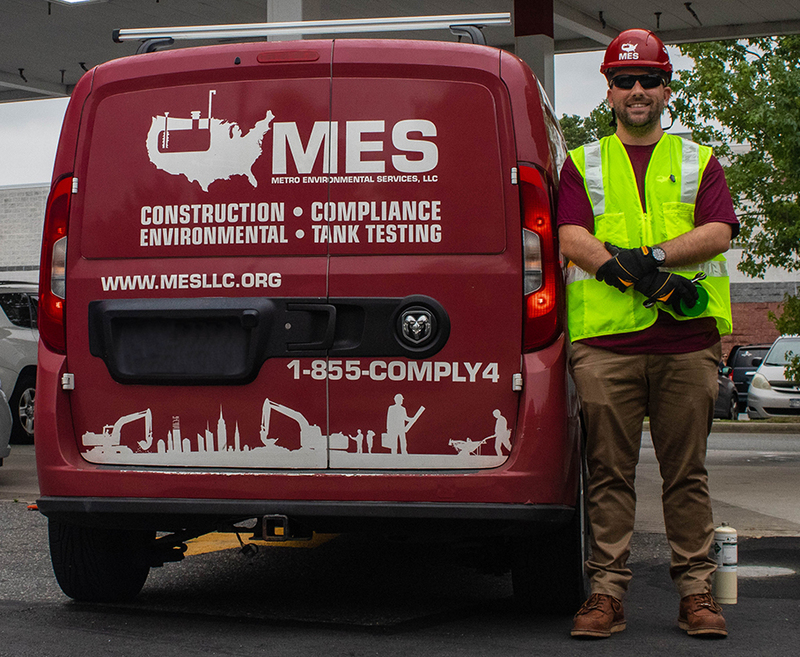 Providing construction and environmental services specific to your needs.